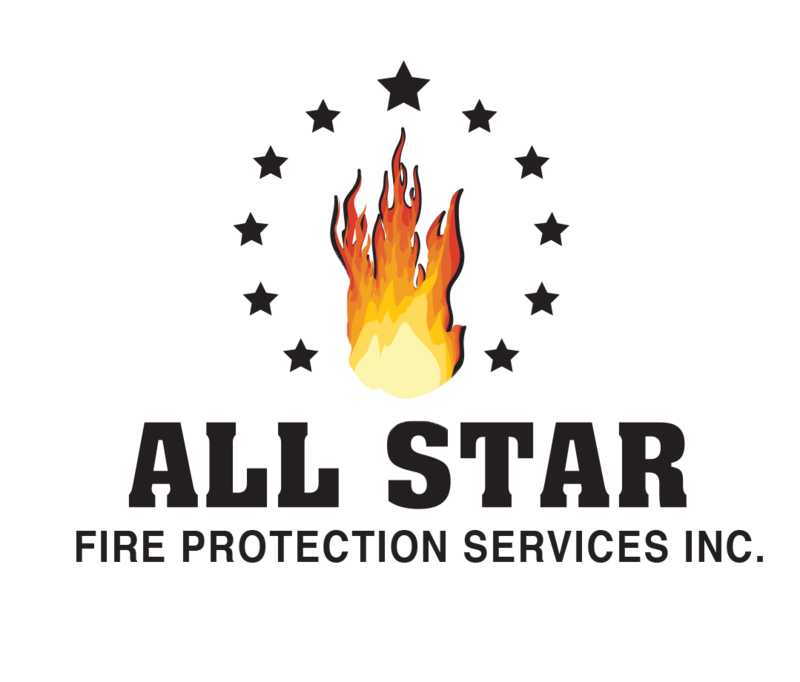 ALL STAR employs Certified Fire Alarm Technicians and Licensed Electricians. 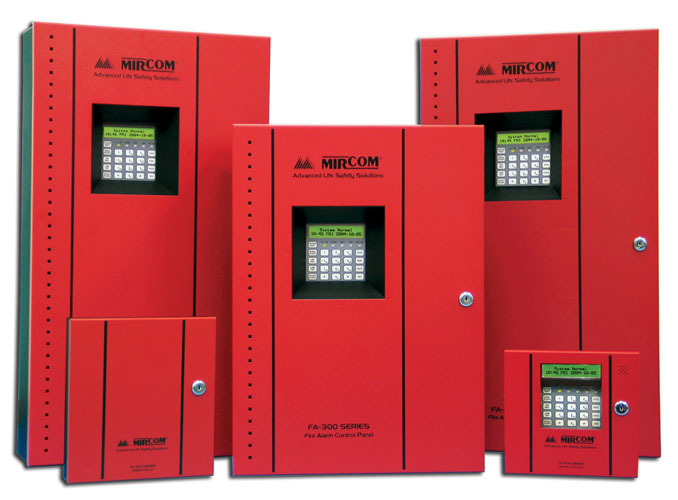 Our Technicians are trained and knowledgeable in all major fire alarm system products and equipment such as Mircom, Potter, Notifier, Simplex, Edwards and Siemens. Along with proven service industry work, ALL STAR has all the necessary training, equipment and knowledge to supply, install and service fire equipment.